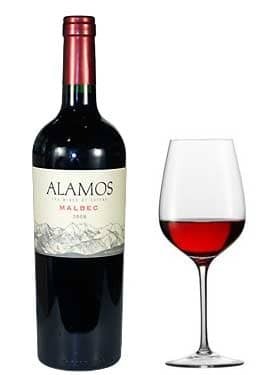 Alamos Malbec displays cherry aromas with light floral notes. 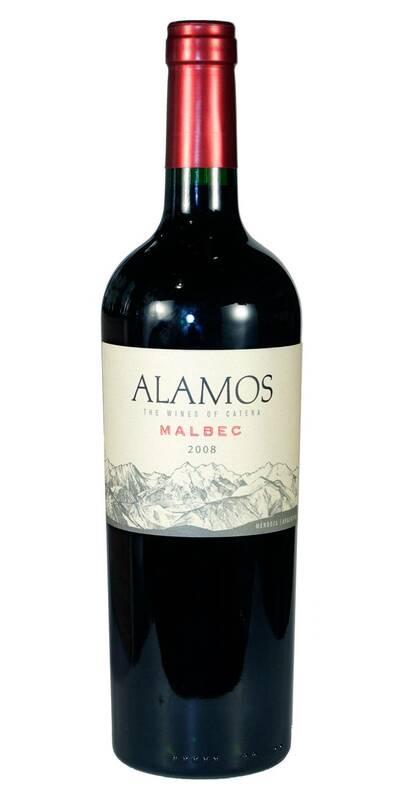 Alamos Malbec has a full mouthfeel with ripe cassis and black raspberry fruit flavors. Alamos Malbec is excellent with grilled meats.